Jacksonville Road Service (904) 389-7233 24/7 | Southern Tire & Fleet Service, LLC. If you have a tire issue in the Jacksonville Florida area, give Southern Tire a call. 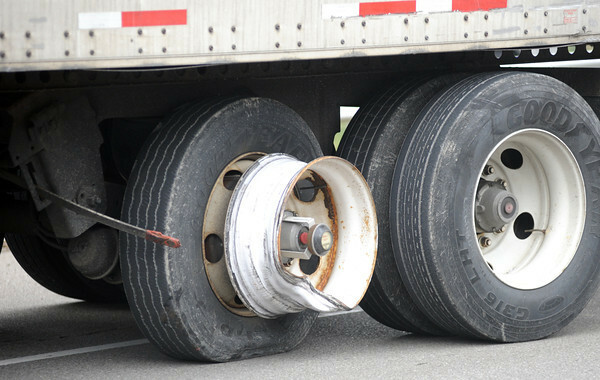 We handle all your blowout related issues such as missing and damaged mud flaps and brackets. We also repair air lines and air bags which are commonly damaged during a blowout. Bent or cracked wheels are no problem either, We carry both new and used steel and aluminum wheels. Southern Tire has the largest inventory of used high quality truck tires in the area. New tires, recaps and high standard virgin groovers, no matter your budget Southern has you covered! Our average response time is 30 minutes in the metro Jacksonville area. Nobody gets you back on the road faster than Southern Tire! Give us a call at (904) 389-7233 anytime day or night. You always get a manager on the phone who can give you firm pricing and a reliable time of arrival.